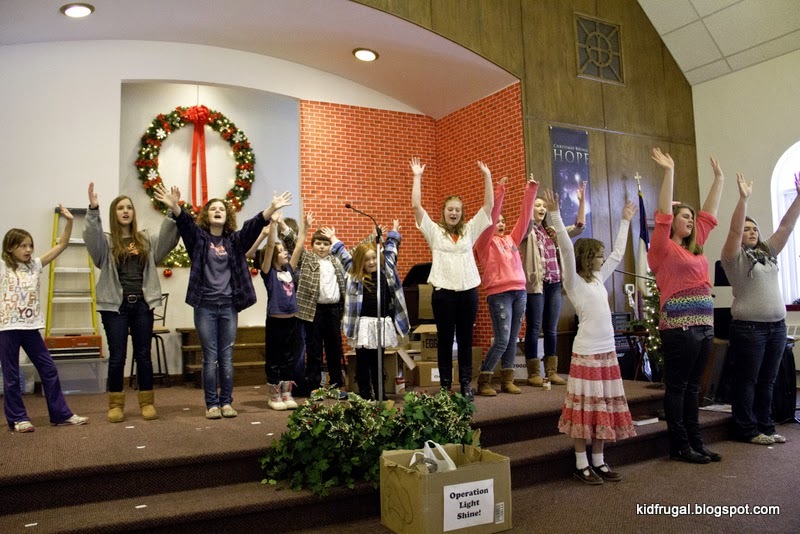 children’s sermons, parties and even a Christmas program. Below is a picture of a failed Christmas program one year. 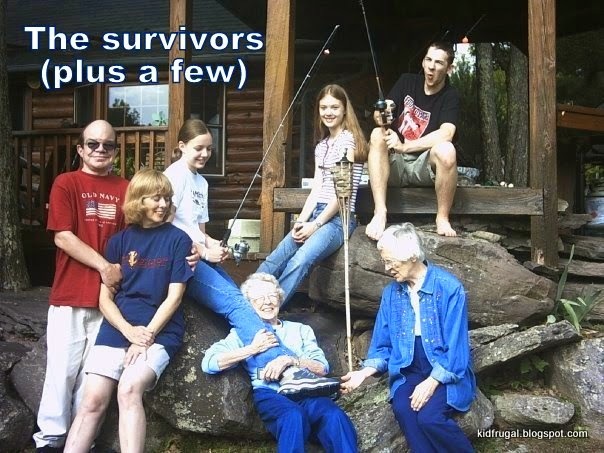 We had so few kids, and then half of them did not show up that day. There was hardly anything to the program, and it was over in about 10 minutes. Here is the program only one year later. Pretty amazing, huh? God brought more people in, and he brought it all together. I learned from the mistakes I could figure out, and trusted God for the rest. Have you ever failed? Good. Because if you aren’t willing to fail in ministry, God will not be able to do much with you. How do you think Moses felt when he came and told the Israelite's that God was going to set them free through him? 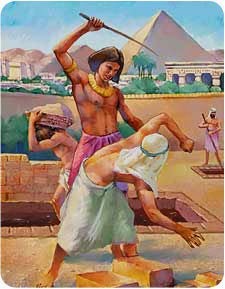 The next thing they all knew, Pharaoh had them making bricks without providing the straw. Twice the work now, but still produce the same quota. 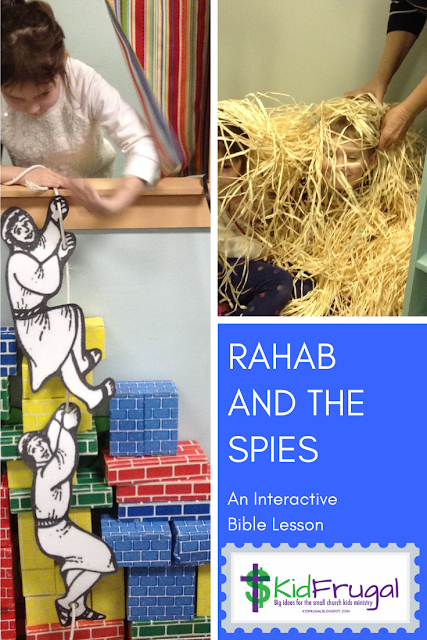 Henrietta Mears says that Moses was long past the failure stage by the time of the “make bricks, and oh, by the way, you have to gather your own straw from now on” incident. His real failure stage was at age 40 when he tried to set his people free on his own. It resulted in his spending the next 40 years exiled and feeling that he was a failure. He spent the last 40 years of his life finding out what God can do with a failure. So what should you do when you fail? I’ll tell you what I do. I force myself to get back up in the saddle. Almost every time I have to do the thing I failed at again, the next time it goes well. In fact, sometimes I am surprised by how well it goes. But I usually do not want to attempt it again because the memory of the failure is still pretty real when I start out. So I have to force myself. The water was shallow where we put in, so you had to go out a ways to get going. My youngest was having trouble getting going, and the teens were booking down the stream, already in the rapids. Torn between staying with Julia and losing the two ahead, I started out when I thought she was far enough in to get going. All I heard as my tube set out was a mournful, “MOOOOMMMM!! !” I tried desperately to steer over to the river’s edge and wait, but I could not. Meanwhile the rapids were fast approaching. Still hearing the pitiful “MOM” in my ears, I did what I had clearly been instructed not to do. I tried to stop in the rapids. I stopped alright. My tube got jammed under a log. With the water rushing from behind, there was no way I could jar myself loose. Still no sight of Julia behind me, or the kids ahead. I was alone, stuck in the rapids. Fortunately I had read all of the literature ahead of time. DO NOT STAND UP IN THE RAPIDS. Even if they are only a foot deep. OK. So how was I going to get out of this predicament? “If you fall out of your tube, use it as a floating device” the literature had said. Well, it didn’t say anything about GETTING out on purpose, but I could see no other choice. My husband is going to kill me if I ever get out alive. Why, oh why, didn’t I take them to the Zoom Flume Water Park instead?! 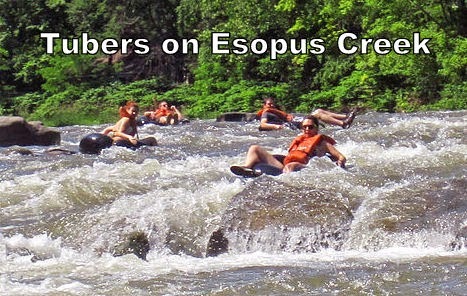 Then I came to my senses and realized that from the knees down, my legs were bouncing over the stones in the shallow part of the rapids – I remembered the girl at the tubing store saying you don’t want to go down the Esopus Creek without a wooden bottom in your inner tube. Now I understood why. You would probably break your tailbone. Then my brain kicked in and I realized I should bend my knees so that my shins would not be dragging across the stones. I submerged at least one more time, but who was counting, and then I was out of the rapids. STILL no sign of Julia. 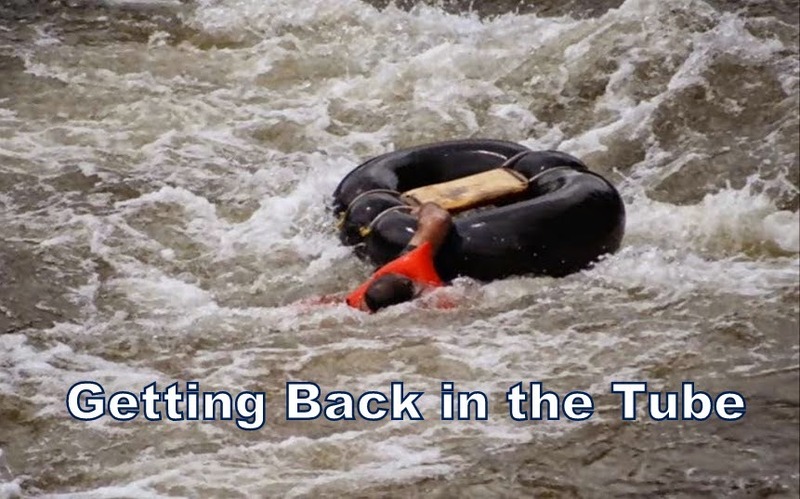 I went over to the side of the creek where I could get back in the tube and prayed like crazy that God would help Julia get through those rapids. She came through fine, and somehow we caught up with the two ahead. And then I heard it – another set up rapids coming up ahead. Believe me, I did not want to go through them, but what choice did I have? By the time we hit the flumes after the rapids, I has hee-hawing because I was having so much fun. It turned out to be one of my favorite experiences in life. Sometimes you just have to be willing to get back in the tube. Who knows, it just may turn out to be one of the best rides of your life.